Nine inches tall and ready to rock! 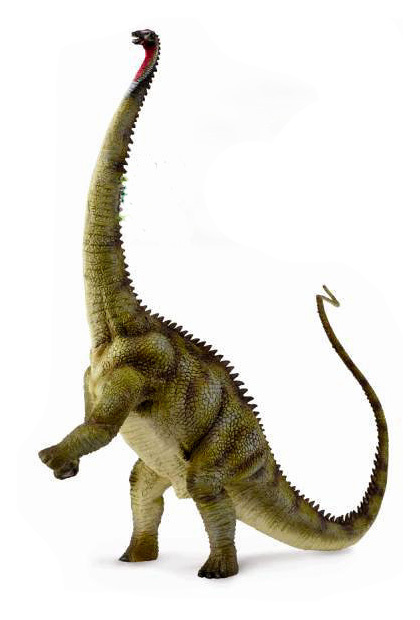 Nicely detailed Diplodocus – I just want him to be BIGGER! But then the price would be bigger too. In the meantime… really nice replica. 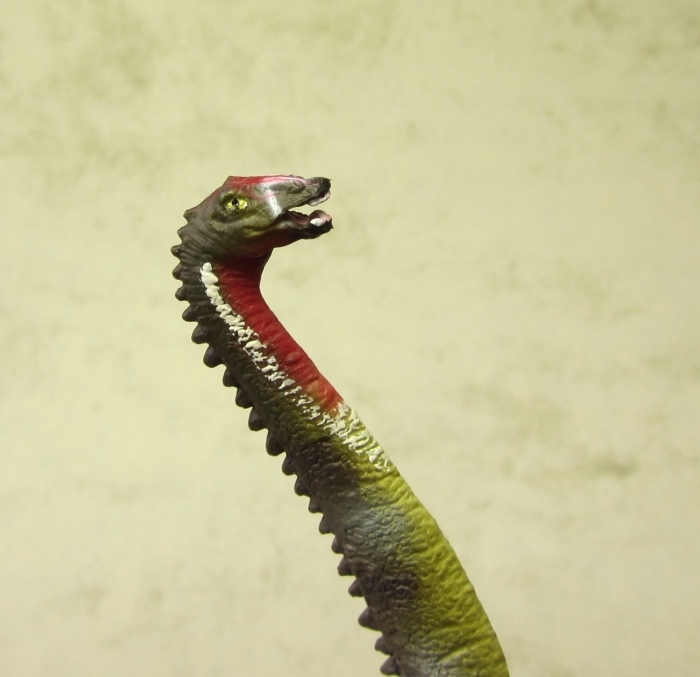 Tags: collectibles, Diplodocus, procon, CollectA, figure, Model.